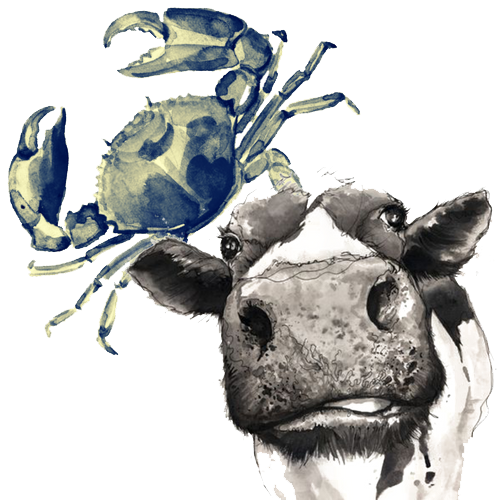 Situated in the pretty village of Leire is The Crab & Cow restaurant. Privately owned with a modern but cosy feel preparing great food with a friendly service. The pies were amazing. Excellent. Good atmosphere, especially for 6.30pm mid week. Friendly staff, very swift service and very good food - the burger was especially good. Had a wonderful meal on Saturday 13th April with my partner. Absolutely faultless in terms of quality and service. Pleasant environment and staff. They could not do enough for us. Really very good - Sunday lunch is perfect . It is our new favourite place. 1st visit, excellent staff, however came away disappointed. The texture and taste of the food was far too rich and buttery for liking and both food and drink are overpriced in my opinion. We won’t be rushing back. Excellent food and service. Tables in the bar area can be quite noisy. Would come again on special occasions as it is quite expensive. Lovely restaurant and excellent food, perfect for any occasion. I've been for a family birthday and also an intimate meal for two. 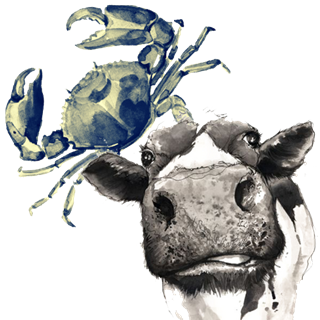 Everybody was very impressed with the crab and cow and will look forward to going again. A lovely Brunch, great choice and managed my gluten free needs without any problems. Have been for dinner and Sunday lunch and would highly recommend. First time and loved it. Brunch was lovely and very good value for money. Great food not to expensive, only shame was that it  was not very busy. Food was amazing and I would definitely bring my friends for the food. The waitress didn’t know what some of the items on the menu were which entailed us ordering more sides than were needed in the end, they were still as yummy, just too much food. There was no cucumber for my Hendrix gin but the Prosecco was lovely. The restaurant was lit beautifully and we enjoyed the decor. Superb food. Had breakfast there for the first time this weekend and was blown away.